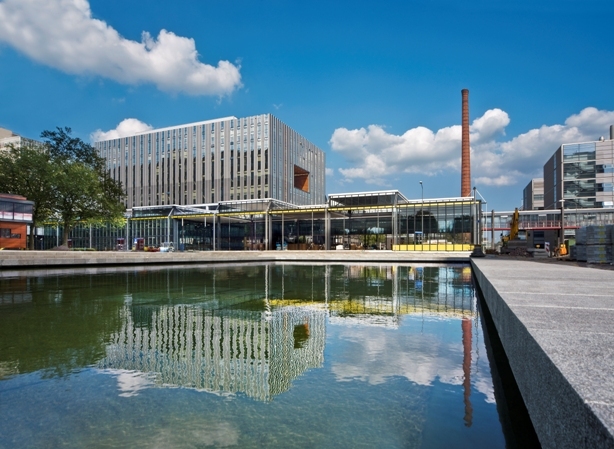 The organization team for the COSEAL Workshop in 2016 warmly invites you to Eindhoven. The Netherlands for the fourth annual COSEAL Workshop on September 12th and 13th of 2016. The workshop will consist of posters and talks about late-breaking research and useful tools, discussions regarding intra- and international cooperation, and copious opportunities to interact with other attendees. 5612 AP Eindhoven. Room MMP 3 in the Innovation Center. 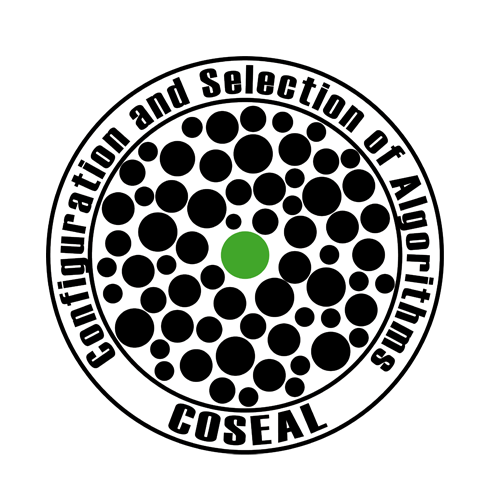 15:30-16:00: Group discussion: Where does COSEAL go next? 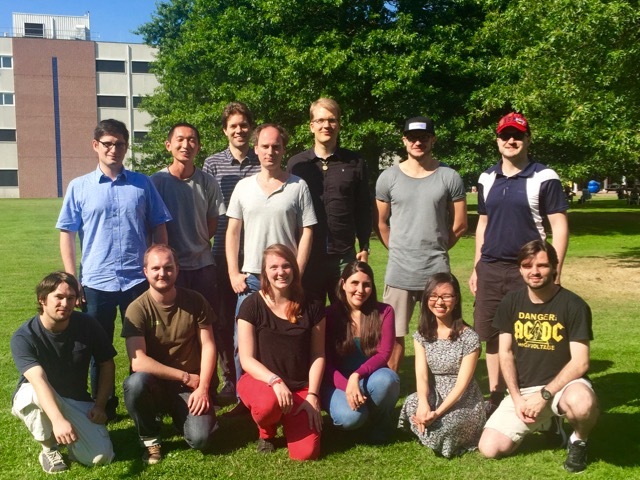 16:00-17:00: Group discussion: Challenges in the configuration and selection of algorithms. Leslie Perez Caceres, Thomas Stuetzle: COSEAL Workshop 2016 at ULB /IRIDIA. On Monday evening there will be a social dinner. We are currently considering to make a reservation in a nice Afghani restaurant: http://www.afghani.nl/ On Tuesday afternoon (for those who stay longer), we’ll go for a social lunch and a social activity. Depending on the weather we may do a cycling trip in nature or another group activity. We got a room in the Innovation Lab, which is lucky because this is the start of the semester and everything is full. This is a cosy place, tucked away in a corner of the campus. However, it’s 15-20 min walking from the train station, or 6 min by bus.